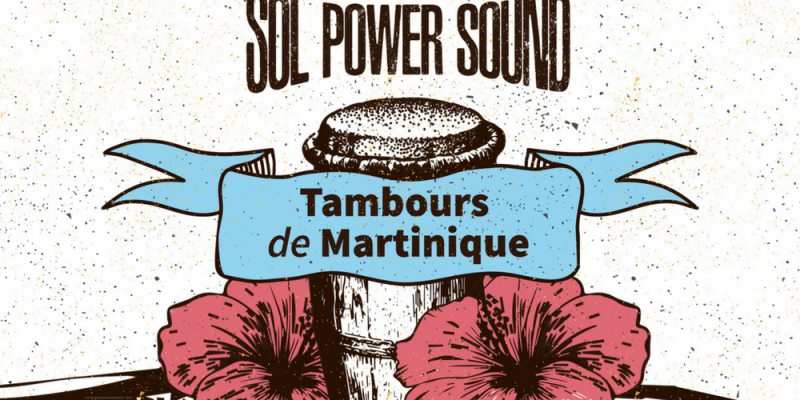 Sol Power Sound are back with their 7th release and for this one they licenced 2 tracks from the legendary Martiniquan label Hibiscus Records. The Resultant EP ‘Tambours de Martinique’ features 2 excellent original tracks and 2 remixes and is out now on vinyl. 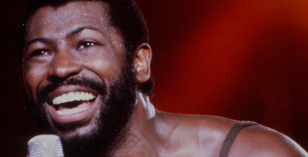 Our premier today comes from Max Ransay, one of Martinique’s most influential musicians. His track ‘Ti Kanno’ is a rework of a traditional Martiniquan folk song to which he has brought some incredible percussion which plays back and forward with brass stabs, a warm and inviting vocal all the while powered by a bubbling bassline. It’s a track with undoubted power and direction, a track which will move dancefloors in all corners of the globe.